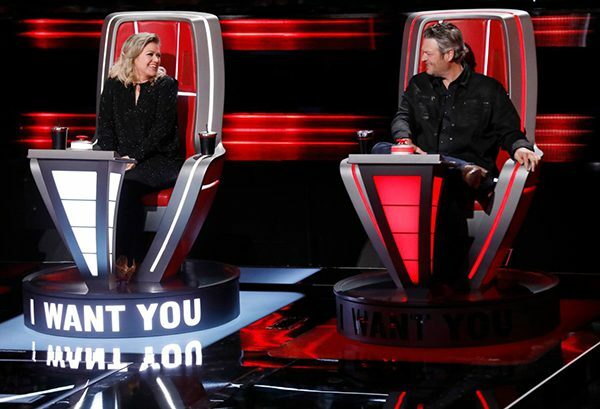 It was the last day of the blind auditions for “The Voice” and everyone’s team was complete except for Kelly Clarkson’s. The Grammy-winning, 25 million album-selling Texan had one last spot to fill and was holding out for a killer country artist she could win with. It was only Kelly’s second season coaching on the show, but she showed some serious talent-scouting chops by winning her first. Enter 18 year old Jackson Marlow playing a Takamine EF360GF and singing the old-school George Strait tune, “Troubadour”. Within 10 seconds of the first verse, the young Alabamian had earned himself a standing ovation from the studio audience. Kelly had found her cowboy and the stage was set to compete with the winningest coach in the show’s history, Blake Shelton… on his own turf. Check out Jackson's cool performance (for 10 million TV viewers) and note his family watching excitedly offstage. If the blue-shirted fellow in the middle looks familiar, it’s because he is country artist, Red Marlow, whose own amazing run on “The Voice” took him to season 13’s grand finale. He also happens to be Jackson’s uncle. You may recall that Red also played a Glenn Frey Signature Model. Yes, Jackson is borrowing is his uncle’s lucky Tak. 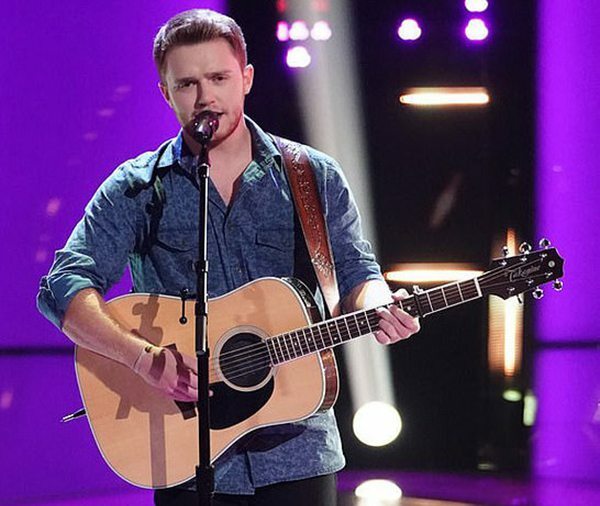 So here’s wishing Jackson Marlow many more successful performances on “The Voice”…and a lucky Takamine of his own.